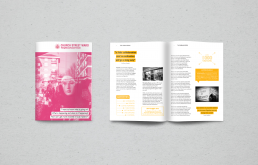 Following our work with the Forum on the Urban Room project we were tasked with presenting the various outcomes and findings from the Urban Room initiative. 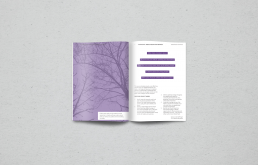 Voist was commissioned to produce a zine to communicate common themes from the comments made by the community as well as summarising the key policy themes the Forum wished to explore in their neighbourhood plan. 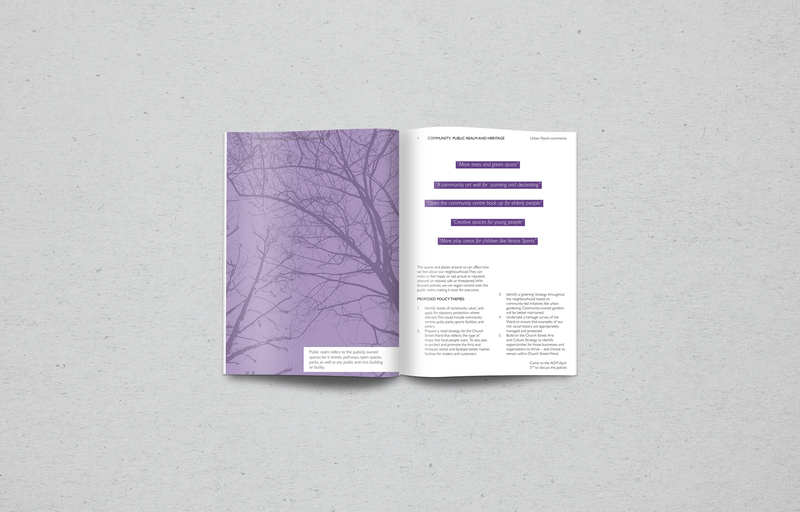 The outcome was an accessible publication for the local community to get a clearer idea about the changes and developments due to take place in their area. The publication worked as a great way to reflect the views and priorities of the local neighbourhood. It has also helped to inform Westminster City Council to form a new Master Plan.